Due to our modern lifestyles constantly exposing us to nasty toxins and and pollution we need to be sure that we are getting all of the nutrition we require on a daily basis to feed and nourish the trillions of cells that make up our body and ensure we remain healthy and well. We have already established that Nutrition is absolutely critical to achieve optimal health and wellness and you will recall that the essential nutrients your body needs on a regular basis, mainly come from what we eat and drink. This should be based on living whole-foods and include raw vegetables, fresh fruit, salads, nuts, seeds, herbs, whole grains, grasses and freshly squeezed fruit and vegetable juices and the focus must be on consuming mostly alkaline forming foods and not acidic foods. 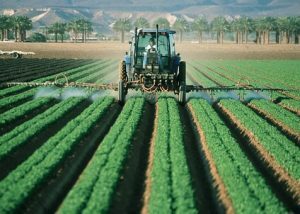 However, as we have seen in the section on "Fresh Produce Pollution", modern day farming methods, unless its organically grown, generally use toxic synthetic fertilizers, pesticides and herbicides in order to boost the crops yield and to ensure extended “freshness”. In addition the extensive reuse of land and land management have generally resulted in the leaching of natural nutrients and minerals from the soil and the subsequent nutritional deficiency in the crops. This results in most fruit and vegetables we consume today being deficient in the vitamins, minerals, trace elements, amino acids, fatty acids, enzymes and other nutrients they had in the past. Finally, our hectic and stressful modern lifestyles drive us to eat quick and easy unhealthy fast foods rather than eating nutritious meals. For all these reasons it is absolute necessary for all of us to take nutritional supplements. The question is – “what” supplements ? Although this is dependent on your current state of health and wellness, supplementation is a very controversial subject, as all supplements aren’t equal. Sales are often driven more by clever marketing campaigns and disinformation rather than product effectiveness. So, this is what you should know. Firstly you must understand that the human body, like all other animals that depend on nature, is not designed to consume isolated nutrients. Rather, the body is designed for natural plant based nutrition, not animal based, and needs a full spectrum of complimentary nutrients that work synergistically to achieve optimum effectiveness. Secondly you should not rely on “isolated” synthetic vitamins and minerals, although the multi-vitamin and mineral tablets are better than nothing. What you should be consuming every day of your life, are “high-density whole-food concentrates” often referred to as “Super Foods”. “Super Foods” are actually a combination of super foods, like barley, flax, wheat grass, sprouts, selected vegetables and fruit, noni, aloe vera, astaxanthin, spirulina, and chlorella, to name a few, combined in a “Super Food Complex”. These are made by taking organically grown whole foods, microalgae, seaweeds, phytoplankton and other naturally grown super foods, dry them and grind them into powder. This results in a “high-density whole-food concentrate” that contains a full range of all the nutrients your body needs on a daily basis to achieve optimum health and wellness. Good “Super Foods” typically will contain a full spectrum of all the natural vitamins, minerals, amino acids, essential fatty acids, enzymes, macro and micro trace elements and antioxidants, that your body needs. These are in a balanced form, extracted from natural sources and with no synthetic additives. 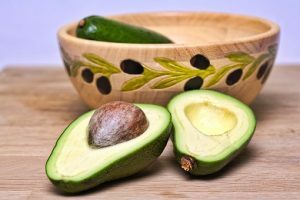 A key point to remember about “Super Foods” is that they are not pills or medicine, Super Foods are exactly that – “FOOD”, and should be taken in larger doses. There are many good “Super Foods” on the market. We suggest trying a few different ones and see what benefits you get. “Super Foods” are usually sufficient to supplement your nutritional requirements if you have adjusted your diet to a “nutrition rich” diet and limiting your acid intake. However you may want to add further supplementation, but this should always be a natural plant based nutrient, if available. 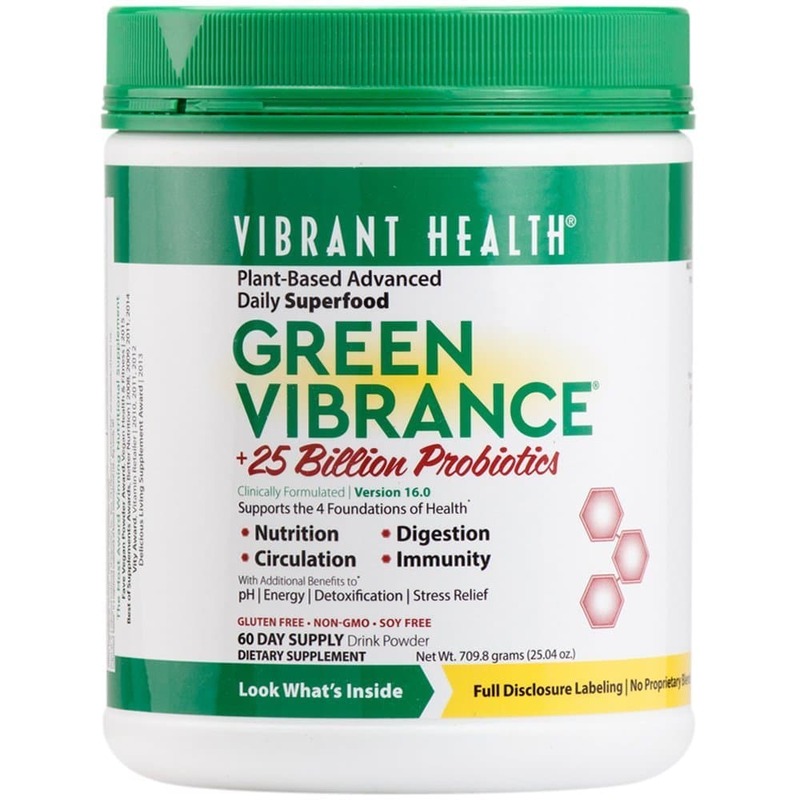 Other supplementation you should consider include additional enzymes and probiotics as most super foods are very good detox agents and most people living a modern lifestyle have digestion problems. Other supplements I take on a daily basis include Omega 3,6,9 - Resveratol, Vitamin D3, Vitamin C, Iodine (especially pregnant women), selenium, CoQ10, Homocysteine and gluten free tissue salts. Assessment – firstly you need to assess your nutrition profile based on your diet. You should always try to get as much of your nutrition from fresh raw organic vegetables and fruit. Then you need to establish how much supplementation you need. However our suggestion is that regardless of your diet you should consider including a “Super Food” into your diet on a daily basis. This is the best way to ensure you are getting the necessary nutrients to achieve optimum health and wellness. Take care and be positive and grateful for everything in your life. Next Lifestyle Choice - Processed Dairy Products or Back to "Lifestyle Choices"